Personal Insurance - Abatelli Group, Inc.
Time savings – One bill and one set of policy documents–instead of two, five, or more–means fewer things for you to keep track of. Better insurance coverage – Coverage upgrades are built-in and one deductible means fewer dollars out of your pocket when your car and home are damaged in the same loss. Contact Abatelli Group, Inc. today to get a proposal for your family car and home insurance needs. 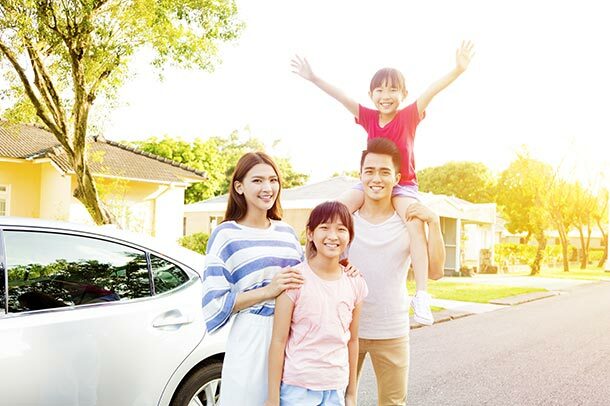 We can provide multiple insurance quotes with different coverage options for several top-rated car and home insurance companies. Not all cars are created equally. This is especially true when you’ve purchased your custom, restored, or collectible vehicle. Believe it or not, even if it sits in the garage for its entire life, it still faces risks. A standard automobile policy usually pays for vehicle damage under your collision or comprehensive plan. Although, a claim settlement is typically the vehicle’s actual cash value (ACV), which is the cost of a new car minus depreciation. Why pair your custom car with a standard auto insurance policy in Queens, New York? 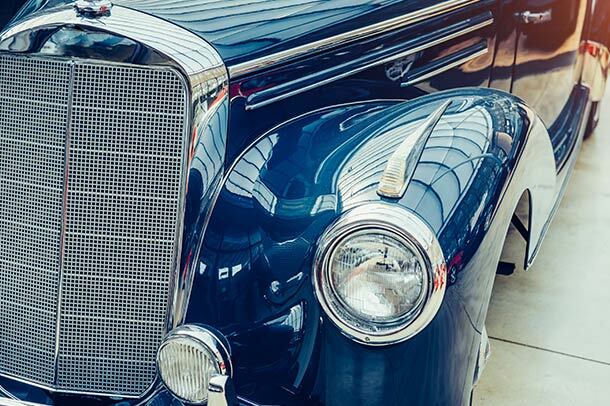 Classic car owners need special insurance for their prized possession. Whether you require coverage for the entire value of the vehicle, protection for spare parts, only use a high-end repair shop for damages, just drive it occasionally, or have other conditions, a customized auto insurance is there for you. Part of the joy of sailing out to sea is knowing that your vessel is entirely protected. 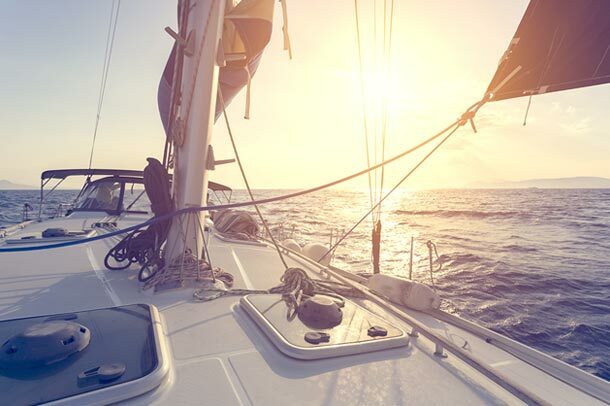 When you hit stormy shores or rough waters, boat insurance picks up the pieces so that your finances are covered. Because you use your boat differently to another boat owner, and he different to the next, customizing your policy is imperative. Activities such as water-skiing, sailing, fishing, and simply cruising entail different exposures to hull damage, equipment theft, property loss, and legal liability. All New York Motorists know that they are required to carry liability insurance on their car. Depending on your situation and vehicle you have many options to choose from when it comes to protecting yourself from bodily injury lawsuits and property damage when you are at fault in an accident and injuries to you and your passengers regardless of fault. You also can choose to cover you car for damage resulting from an accident, theft, flooding as well other types of damage. Have you modified the car in any way? Do you have extra safety features like lane assist and automatic braking? One little policy does quite a lot. A condominium or co-op insurance policy reimburses you for many types of damage to your condo or co-op. Every condo and co-op is different. You may be responsible for the interior of your unit from studs, to “walls in” to nothing at all. At Abatelli we can guide you through the process of getting the correct coverage for your unit. Typically you need personal property and liability coverage in addition to coverage for your floors, walls, cabinets and fixtures that your association’s insurance may not cover. A condo or co-op policy can cover the many extras you may need from increased living expenses because of damage to your unit to damage you may cause to other units in the building. We can personalize your policy to suit your needs. When deciding on the best way to protect your home and belongings from unthinkable disasters, it is best to have all the facts in front of you. In the insurance world, there are a wide variety of options for a homeowner. Deciding which types of insurance policies are right for you can be a daunting task, particularly when it comes to your home. Dwelling Fire Insurance is designed to insure residences you own or have a financial interest in but do not live in. Common situations that call for this type of insurance coverage include rental homes, homes with deeds that are transferred to a relative or LLC for tax purposes or 3 &4 family homes that you reside in that do not typically qualify for the standard HO policy. Liability insurance for these properties can be included in the policy or handled through alternative means. We can answer your questions such as; Who Needs Dwelling Fire Coverage? How Much Coverage Will You Need? What is Covered? and What Coverage Can Be Added or Removed Based on Occupancy? 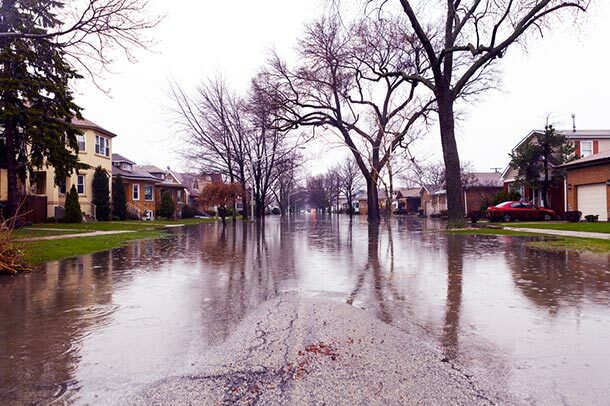 Even if your home or business is located far from a water source or is covered by a homeowners or business insurance policy, you may still need Flood Insurance. Groundwater flooding can cause damage to buildings on higher ground miles from any body of water; over 20 percent of flood insurance claims originate from areas that are not considered to be high flood-risk. Homeowners and business insurance policies generally exclude flood and related losses because of the catastrophic nature of floods. Affordable flood insurance protection is available and is often an important component of a sound insurance program. We strongly suggest this valuable and relatively inexpensive coverage, whether or not it is required by your lender. With the rise of technology-based businesses comes the rise of more employees working from home or starting their own home-based business. It’s a great way for artisans and entrepreneurs to save money on office costs. Despite this, many are unaware that their standard homeowners insurance policy only offers limited, if not minimal, protection for business equipment, property, and liability damages. Home business insurance offers coverage to those working out of their home. It protects business property on the premises, as well as liability, such as clients getting injuring themselves during a home visit. Whether you own a start-up or telecommute, we offer solutions to your home business’s needs. 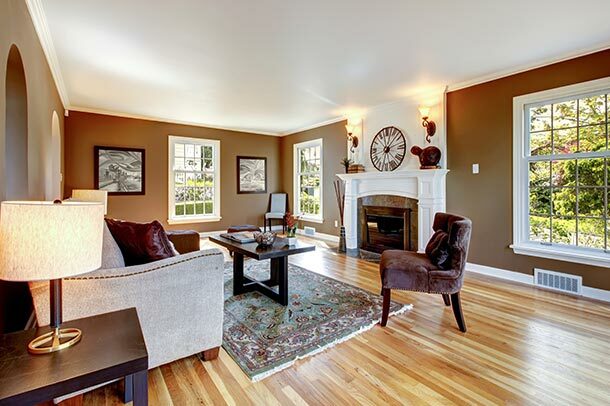 We will work for you to find superior home-insurance that fits your needs within your budget. Abatelli Group, Inc. has been helping homeowners with their home insurance for over 100 years. That means we can find the right coverage for you, your home, and your family. Your home is your castle and it should be a place for you and your family to unwind and relax. However living in the Northeast, you’re faced with various threats to the safety of your home. From fires and theft to windstorms and Nor’easters, it’s imperative to safeguard your home inside and out with the right coverage. Most people get their first homeowners insurance policy to satisfy the bank holding the mortgage, but Homeowners insurance can give you the protection that you need to keep your personal property safe. We can explain the wide range of possible home insurance coverages, hurricane deductibles and discounts, from credits for safety devices and bundling insurance policies to discounts for higher deductibles. Getting the right home insurance at the right price can be time-consuming and complex, but it doesn’t need to be – not if you hire Abatelli Insurance to be your insurance agent. 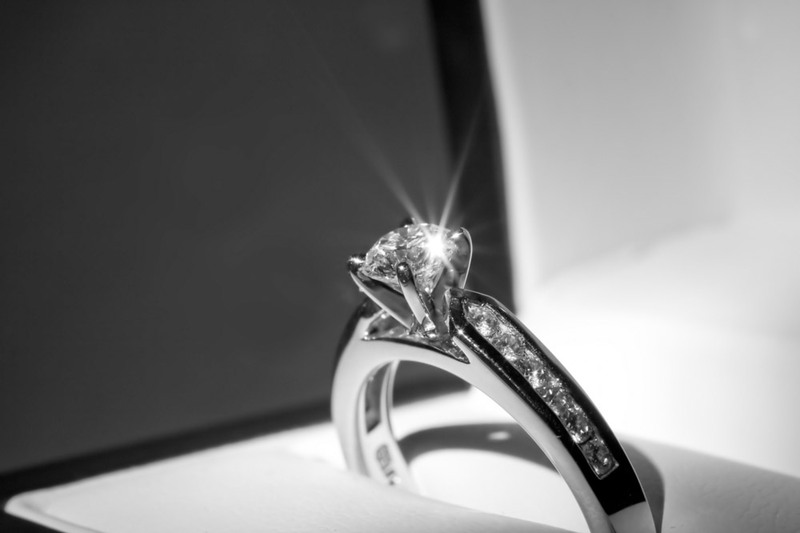 Special, or scheduled insurance for valuable items like jewelry, art, electronics, etc. Replacement cost for luxury and custom homes can’t be determined using methods developed for standard sub-division homes. Special building materials, artisan craftsmanship, and architectural customization require specialized valuation methods and specialized insurance. Should you have a home insurance policy claim you need to file, you want an adjustor who understands how to value your unique property and can adjust your claim. We understand that the insurance company that’s right for most homes may not be the right one for yours. We work with owners of luxury homes all over our area – Bayside Gables, Malba, Manhasset and all of the Greater NY area – You name it! 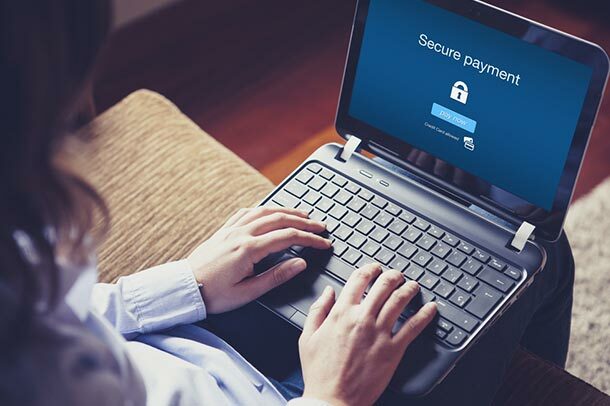 Abduction of your personal information can result in financial loss ranging from a thief draining your bank accounts to new debt and fraudulently opening credit accounts. Protect yourself before you become a victim by taking the necessary precautions and insuring against potential loss. Do you have questions about Identity Theft? Contact Abatelli Group, Inc. today for answers to any questions about Identity Theft or for a free review and insurance quote for Identity Theft. Spring is in the air and motorcycles are out of their garages and back on the streets. 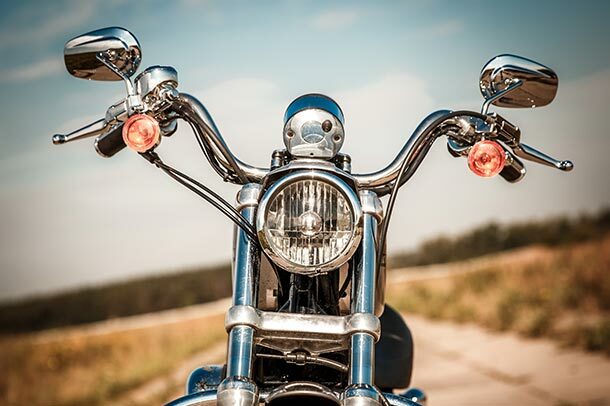 Did you know motorcycles have a higher rate of fatal accidents than cars? 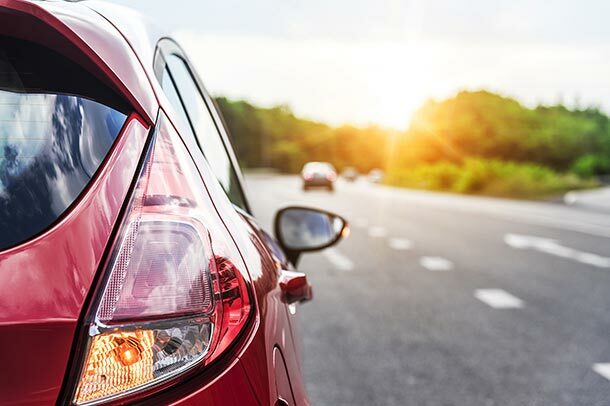 The United States Department of Transportation data shows that cars have 18.62 fatal crashes occur per 100,000 registered vehicles. For motorcycles this figure is higher at 75.19 per 100,000 registered vehicles, four times higher than for cars. Source. Motorcycle insurance covers most types of motorcycles including cruisers, street sport, touring, high-performance bikes, and scooters. Most of us have liability insurance–it comes as part of our car insurance, home insurance, and other standard insurance policies. But those liability limits are specific to that particular policy and there may be gaps between your policies. 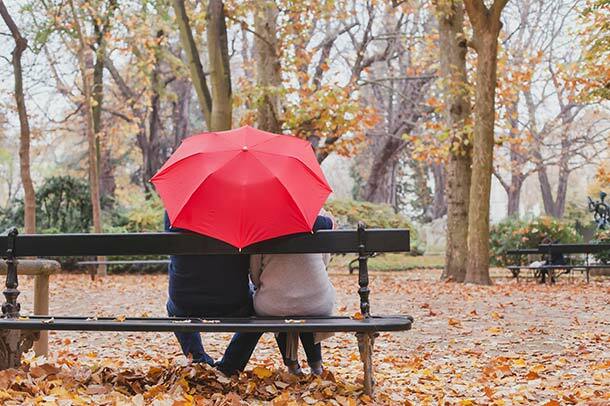 In some cases, liability protection provided by an umbrella insurance policy reaches down into those gaps and provides liability protection where there might not be any. That’s the limit of liability protection for most car and homeowners insurance policies. We aren’t immune to those kinds of legal judgements here in Whitestone or Flushing, NY. A personal umbrella insurance policy is an affordable way to get much greater liability protection at very affordable rates. Umbrella coverage limits of $1 million or more are available to protect your assets and future earnings. Call or contact us for a consultation today. Or complete our online request form to get started. Renters, did you know that your landlord is not responsible for damages to your property if damaged by fire or other perils? 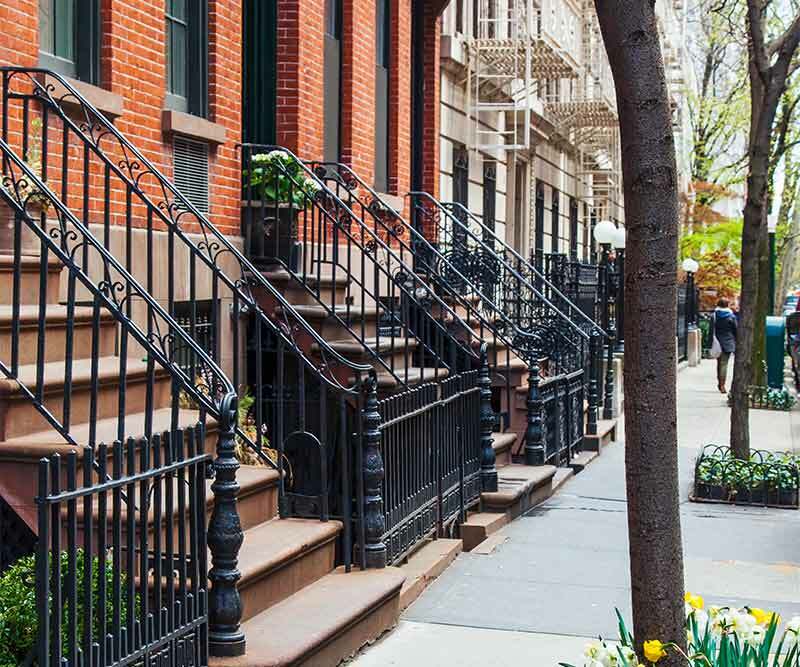 Renter’s insurance in Queens, New York is designed to protect your possessions from fire, natural disasters, and theft. This means that your books, furniture, family heirlooms, antiques, and more are protected. Many renters’ insurance policies cover personal property within an apartment, as well as damage to the property of others or bodily injury caused by you or a family member. However, your policy can be personalized to include greater levels of protection for valuable property, home offices, and liability for boat ownership. In essence, this one policy can do a lot to safeguard you and your possessions. Even though you have a secure homeowners insurance policy, it is important to remember that every policy has its limits. For certain types of loss and for valuable items, your homeowners policy may fall short. Additional insurance is required for expensive and valuable items. The value of these items may surpass your current homeowners insurance limits, rendering you to foot the rest of the damage expenses. Belongings such as jewelry, fine art, stamp or coin collections, professional cameras, sports equipment, musical instruments, and more could be left vulnerable without scheduled personal property. Superior protection is needed for, likewise, superior items. Wedding costs today can quickly climb into the tens of thousands of dollars. Unforeseen events resulting in the postponement or cancellation of a wedding, and last minute replacement of service providers can leave you with $10,000 or $20,000 in expenses and no wedding memories to show for it. Wedding Insurance gives you the peace of mind of knowing that, if wedding plans go awry, your wedding investment can stay protected.